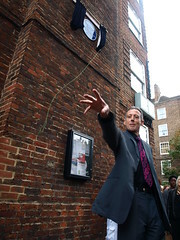 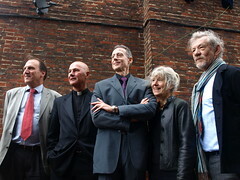 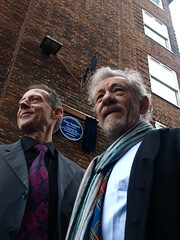 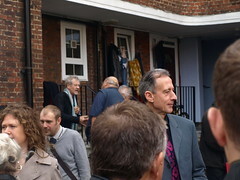 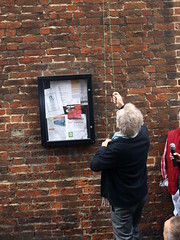 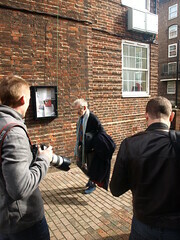 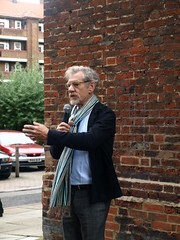 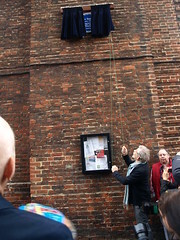 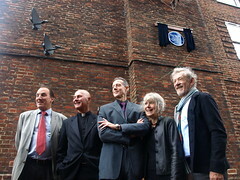 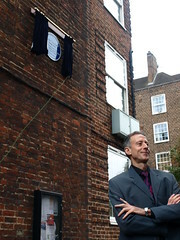 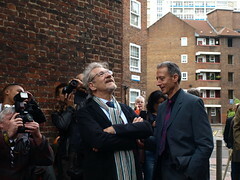 Sir Ian McKellen unveiled a blue plaque honouring Peter Tatchell, campaigner for human rights, gay freedom and social justice. 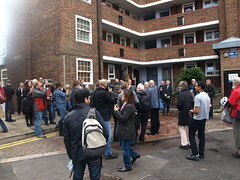 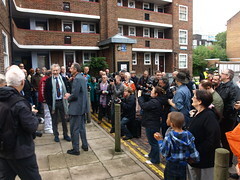 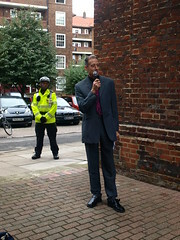 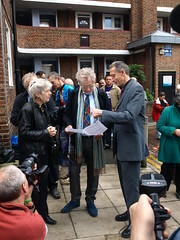 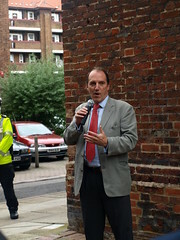 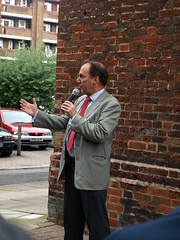 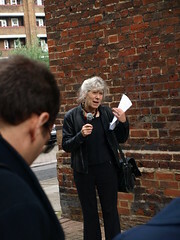 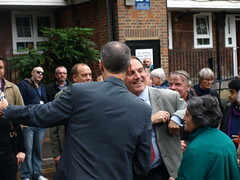 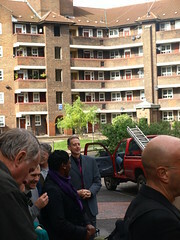 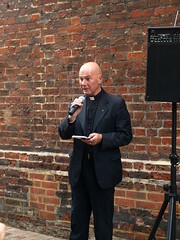 The ceremony took place on Wednesday 29 September 2010 at 11am outside Peter’s block of flats in Southwark, London. 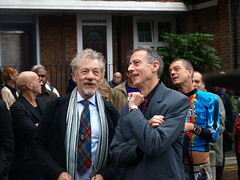 © OutRage! 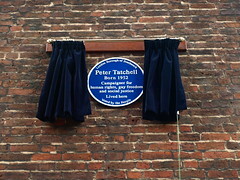 1990-2010. 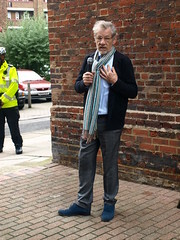 You are free to use these images to illustrate news stories, with the above credit. 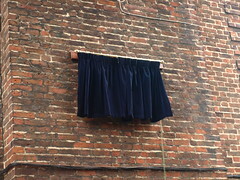 For all other uses, please inquire.